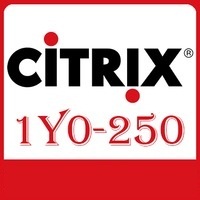 The objective of Implementing Citrix NetScaler 10 for XenDesktop or XenApp Solutions is to deliver foundation concepts and skills necessary to implement, configure, secure, and monitor a Citrix NetScaler system with NetScaler (Access) Gateway in a desktop virtualization environment, providing secure application and data access to users. This course is designed specifically for learners who have limited or no previous NetScaler experience. In order to successfully complete this course, learners will have access to hands-on exercises within a virtual lab environment. What is included with the CCA – Networking Course?